The growth of Indian cities & high-speed vehicles and the demand for urban -rural connectivity have put pressure on the authorities to implement and enforce road safety measures. 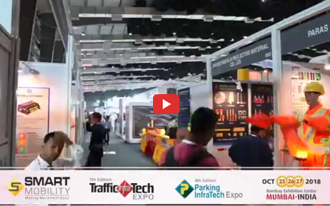 These include awareness creation and installation of high- tech safety & security solutions like CCTV cameras, red light violation detection, speed regulators, alcohol detectors, road barriers, signage, lightings, interceptors, vehicle safety measures, ANPR, etc. 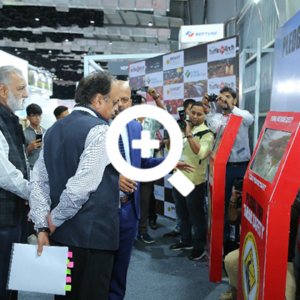 India is looking for global technology in road safety and in vehicle safety and security. With the ‘Safe Cities’ concept, the demand for electronic security systems is on the rise.